Obviously those three parts cannot be looked at separately – only a wholesome analyses shows the big picture. Nevertheless, the KPIs that can be grouped into those three objectives are especially suitable for a stringent and strategic orientation of your brand on social media. And now we start: In the first part of our „series in the series“ we talk about raising the awareness for a brand on Facebook. 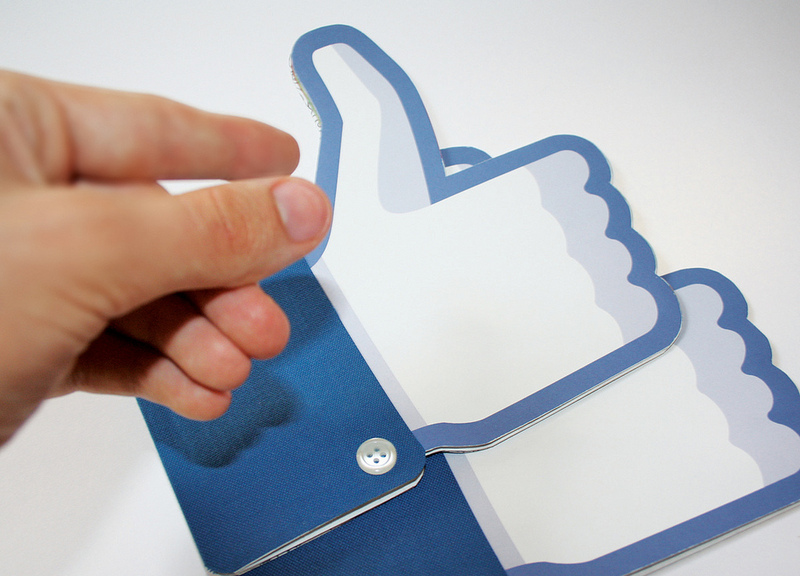 Which indicators help with measuring and improving a brand and its network on Facebook? The Engagement Rate describes how often, on average, a fan interacted with posts from a fanpage. To do that, first we calculate a daily engagement rate. It’s made up of the sum of all likes, comments and shares of a day, divided by the number of fans on this day. If you now look at a longer timeframe, the daily engagement rates are used to calculate the average. The engagement rate can be increased by posting more often. The higher the engagement, the higher – possibly – is the reach of a fanpage. Especially combined with post interaction you have a strong indicator to determine whether more or less posts can increase awareness further. The post interaction tells you how active fans of a page really are and is an indicator for the quality of posts. Post interaction is determined by average interactions (likes, shares, comments) per fan per post. If you, for example, generate 50 interactions with one post and the number of fans is 1.000, then you would have a post interaction of 5%. In contrast to engagement, this indicator is calculated by post and not by day, so days that go by without posts won’t affect it negatively. If you evaluate this indicator in combination with the engagement of an account, you can determine steps for your content strategy: is post interaction higher than engagement? You haven’t hit your full potential yet. The community and the awareness of your brand can benefit from a few adaptations. The post reach is an indicator that only fanpage admins can access. It shows how many users saw a post, while a user is counted as „reached“ when he or she saw the post on their newsfeed. Post reach is one of the indicators that help evaluate the development of a fanpage. A closer look at post reach is worth it, also in combination with posting times, since small changes can cause big differences in this case. Next to post reach there’s also the overall reach of a fanpage. This KPI is especially interesting, if you want to analyze reach including ad-reach and fanpage visits. In our opinion, post reach is a better indicator for the overall success of a fanpage and a better way to actually optimize your page. The Page Performance Index (PPI) is a combination of the engagement and the average weekly growth of a fanpage. It sums up the success of a fanpage and is the best indicator to evaluate its overall success. The PPI shows how many interactions take place on a fanpage, how engaged your fans are and how fast it grows. The higher, the better. How can you achieve a PPI of 100%? By having a better growth rate and engagement than the top 10% of all fanpages that are analyzed. A lot of engagement and healthy grows show activity in the community and interaction with a fanpage. This indicator is especially relevant to actually gauge the „image“ of a fanpage. A high number of fans or a lot of posts are not always indicators for a high quality fanpage, sometimes, less is more. If you would like to know more about Indicators for Facebook, you can choose between indicators to increase performance or to optimize service. Find out how to use KPIs the right way with opinions from several experts. Or click to the next part of our series on KPIs to find out more about Twitter and YouTube KPIs and their application. Article header by FACEBOOK(LET) under CC BY 2.0 license.